IMF published a twitter poll recently that higlights an very strong bias in people’s expectations when it comes to crypto usage: What’s interesting is the poll provides a perspective from a broader cross-section of the population than the ones who are the traditional staunch crypto-supporters. And still crypto comes out way ahead in people’s preferences. 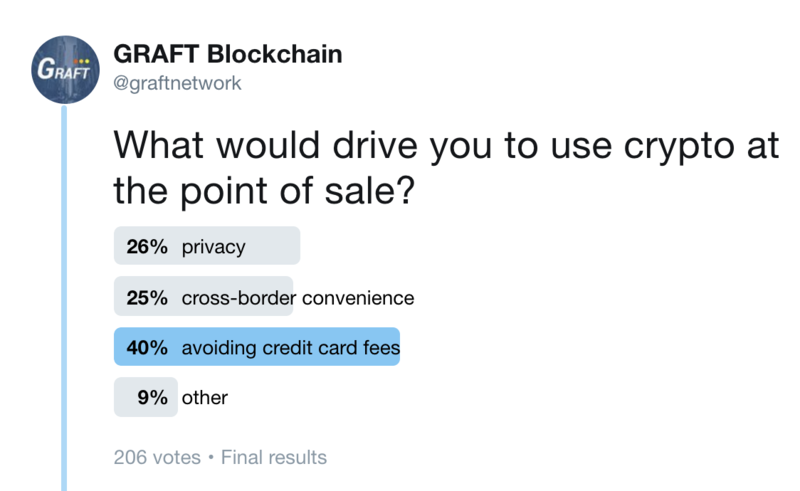 Our own polling sheds some light on what could be behind people gravitating to crypto for payments: Of course in the critical path of adoption is the infrastructure for crypto acceptance and that happens to be one of GRAFT’s main missions in life. The merchants are looking for seamless integration, fiat (or stable token) payouts, and reporting capabilities. 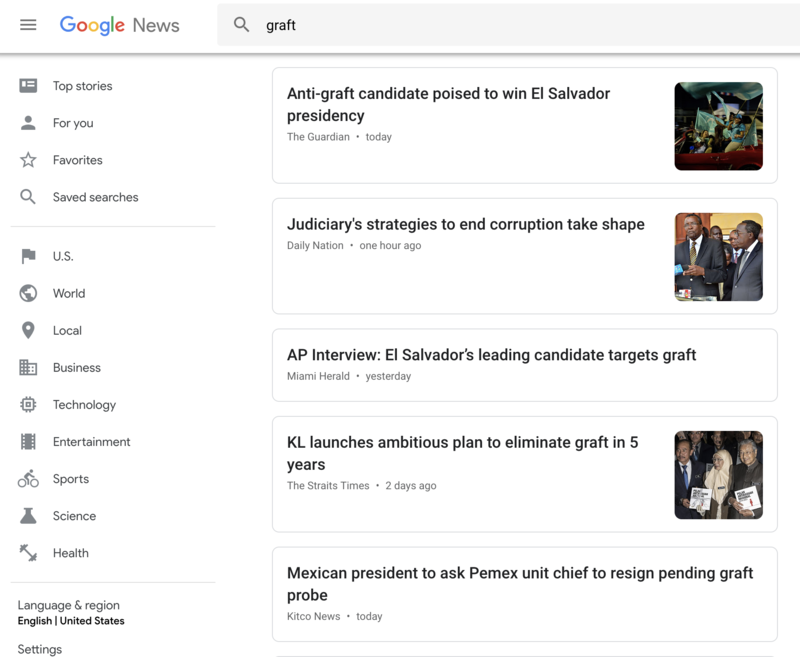 It’s no secret that GRAFT is not well known around the cryptoverse and even less so outside of it, so it’s very important that we create awareness. 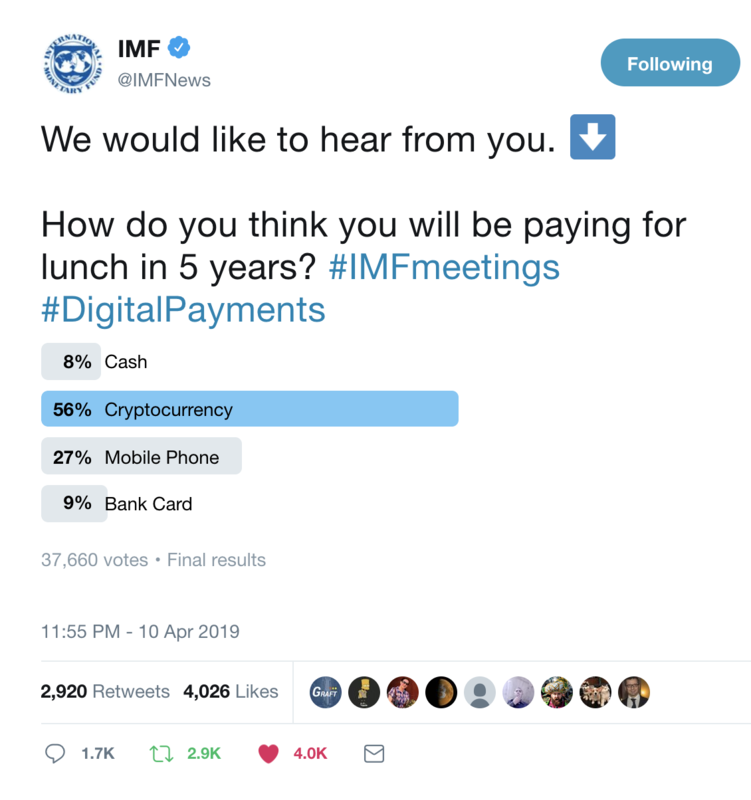 We ask you to play your part, leveraging opportunities like the IMF tweet to highlight why GRAFT’s approach and the network it is building is indeed superior and absolutely required for mass adoption. 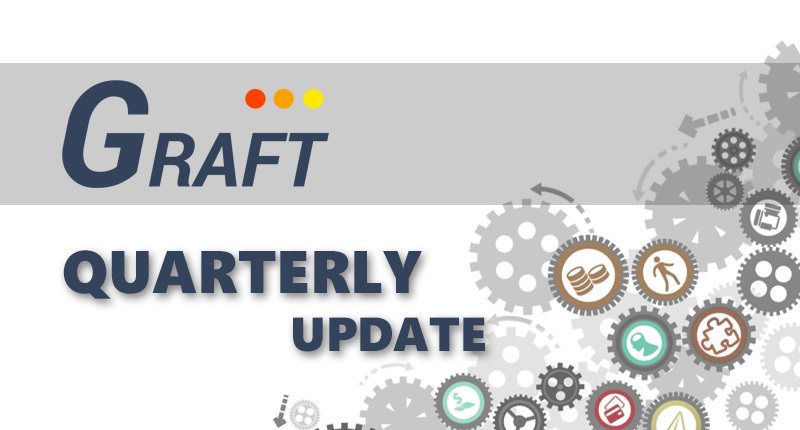 Q1 2019 was a very busy quarter for the GRAFT team, with the highlight being the launch of the Supernodes on the mainnet in stimulus mode to establish a production-ready network and an upgrade of the mining algorithm. Both went down smoothly. The great news is we have got over 1,000 Supernodes launched and staked in under 2 weeks – it is a fantastic accomplishment and we would like to take a moment to congratulate the team and the community! Let’s go over other progress and plans that will hopefully help bring things into perspective. First, there’s the technology track – we are working hard on finishing up and releasing the real-time authorization (RTA) to the mainnet, tentatively end of May. Elements of the RTA (eg. staking transactions and sample selection) are already part of the supernode, pending further optimizations, as well as finishing up the point-of-sale ready RTA flow. We are doing some major internal rework on the clients as well to make them more robust and scalable – we should be able to complete that around the same time or shortly after. We have put out the reference versions of the exchange broker, payment gateway, WooCommerce integration, and are finishing up the payout gateway. We’re finishing a Monero13 merge, which is proving to be very involved this time around. Then there’s the early R&D work on delegated proof of stake (DDPoS) consensus algorithm to make sure that GRAFT stays the most advanced point-of-sale ready crypto payment network on the market, ready to face real-world scaling challenges and additional features like merchant tokens and loyalty programs. Needless to say – we have our hands full. When it comes to market adoption – we’re not leaving it up the chance either. With 300+ merchants, 100+ merchant service providers, and 50+ exchange and payout brokers waiting in the wings to get started and with efficient channels to get to more, we want to make sure that GRAFT hits the quickest path to adoption possible. 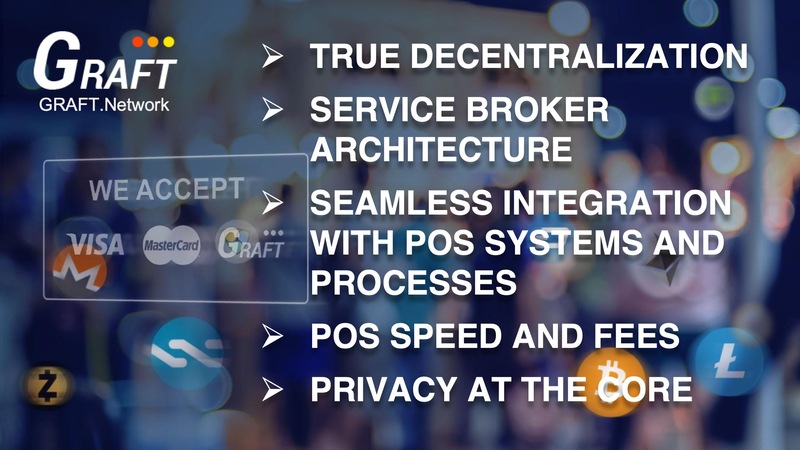 While GRAFT’s primary use case relies on facilitating payments with virtual currency using existing payment infrastructure, there are other use cases that could make the merchants act and deploy even faster. Among those are loyalty programs, store refunds, cash backs and cryptocurrency sales, end-to-end vertical solutions, etc. With your help and by conducting merchant outreach early, we can position GRAFT to be in the most advantageous position for market adoption. We have started the rebranding effort in last quarter and are currently in the process of doing due diligence on availability etc of the names before we put it up for the final vote. Become part of the infrastructure. You can run a supernode, become a merchant service provider, exchange broker, mine, or consolidate multiple of these options under one roof. 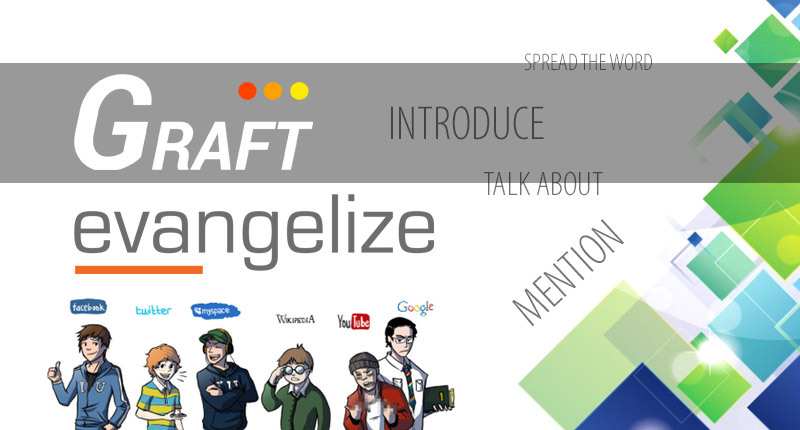 Evangelize. Social media, local meetups, talking to and tweeting at the merchants – anything is fair game – we just ask you to keep the tone professional and thoughtful to convey the quality of the project. Put your creative hat on and roll up your sleeves. Help GRAFT network achieve market traction quickly by identifying (and if possible building) the functionality representing the additional use cases you can think of, no matter how small. We’re opening a section on the forum dedicated to the quick traction ideas – please participate. You have been asking us about the financial status, and we would like to provide you with a bit of an update. The most important thing is at this time we have the funding and budget secured for the core development efforts to deliver on the short and mid-term roadmap. Opportunities remain to invest in GRAFT project with additional funds going towards marketing, liquidity (exchanges), additional dev resources, and new initiatives. If you are a qualified (accredited) investor who’s interested, please contact us at [email protected] and we will work to match you up with an appropriate investment option. And of course we will never say no to project donations, providing you with lots of karma points (and an honorable mention on GRAFT site). To donate please send an email to [email protected] and we will generate a unique donation address for you. We have very ambitious goals for Q2 and beyond. Q2 should allow us to see complete end-to-end network in production. Beyond Q2, we will be focusing on filling out the network with service providers, adding user and merchant features and workflows, expanding support for various use cases, improving scalability. From the specific goals for this year, we strive to achieve 100k real RTA transactions this year and 1M next year, subsequently pushing GRAFT to the scale of traditional payment networks. A lot of GRAFT’s success depends on the community – we rely on the community to stay engaged and active, providing meaningful contributions towards success of the project. The timing is right with the merchants and users around the world looking to add alternatives to traditional payments. The faster we’re able to execute, the more likely the project will achieve success. And please remember – YOU ARE THE NETWORK! 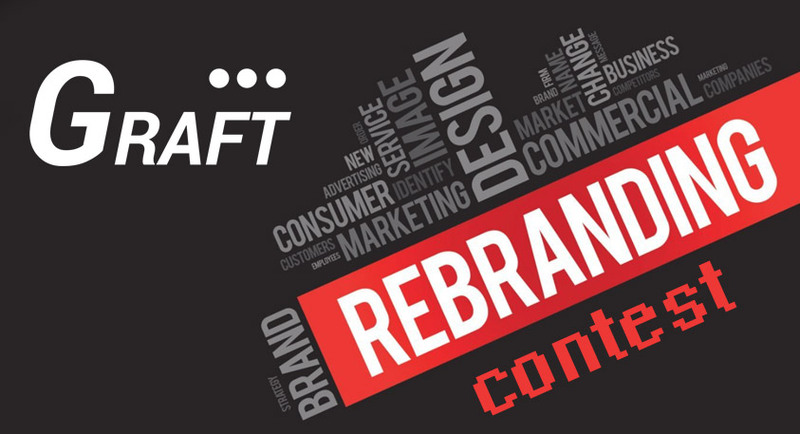 When the GRAFT project was originally named, we had envisioned a couple of clever conventions. First, that GRAFT stood for Global Real-Time Authorizations and Funds Transfers, signifying the core function of what the GRAFT protocol does. The second is how GRAFT functions in the market at large, “grafting” the established systems of payments with the new breed of cryptocurrencies. We still like these ideas – they have an impact once people get them. Unfortunately, the term “graft” also comes with a negative connotation when dealing with money. This creates potential challenges for the GRAFT brand that could otherwise be avoided. While we are still fond of the old name, we see this as an opportunity to engage in meaningful collaboration with our community in looking for potential alternatives to rebrand. To this end, we would like to open up a contest for the new name and see where it takes us. Optional criteria for the new name are direct or indirect associations with the payment industry, payment networks, and/or crypto. The team will pare down the list to leave those that best reflect the original goals and principles of the project, check for availability, etc. The resulting names will then be put up for a vote by the community (including an option to keep the old name). The award for the contest winner is 25,000 GRFT. The contest will run for 2 weeks starting Feb1, but we may adjust that timeline based on the number of submissions. The timeframe for implementation (if new name is selected) will be established separately. Please submit your entry(ies) HERE. If you have a logo design that accompanies the name, please attach it as well. Checking for potential trademark issues and domain availability prior to submitting is appreciated (please don’t reserve the domain).